Yes! 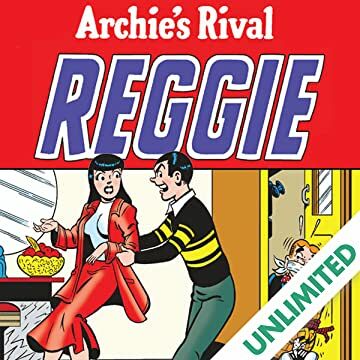 Archie's arch-rival, Reggie, has his own comic book! In "Ferocious Fems", Reggie decides to coach the girls in their first-ever girls' football game (traditionally known as the Powderpuff football)! But it's gonna take a lot of work to get these young ladies into gridiron material! 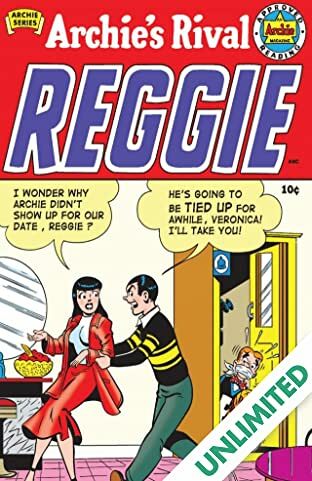 Will Reggie fumble this opportunity, or can he bring it in for a touchdown? DISCLAIMER: The stories, characters, and incidents in this publication are entirely fictional. This publication contains material that was originally created in a less racially and socially sensitive time in our society and reflects attitudes that may be represented as offensive today. The stories are represented here without alteration for historical reference.